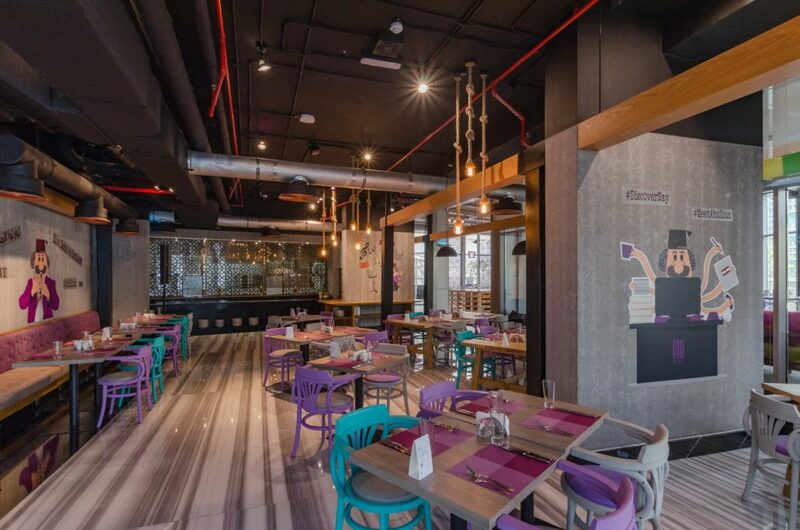 NAY Restaurant, Dubai’s locally adored Lebanese restaurant located at the lively Barsha Heights, is hosting Lebanese Nights every Friday from 7:00pm to 1:00am, and we can’t wait to get our party on! The night is set to transport guests into the heart of Lebanon, with widespread, mouthwatering buffet with live BBQ cooking station, set to serve the perfect kebabs. Entertainment for the night calls on traditional belly dancing, enchanting all guests through the evening. The welcoming atmosphere of the restaurant and outdoor also includes an authentic Shisha Lounge, for guests to relax and sway into the soft music of NAY. At AED170 per person, it includes the tantalising Arabic Buffet and Hookah. Highlights include a variety of fresh Arabic and Mediterranean Salads, a Bread Station, Salad Bar and a live BBQ Station. If that isn’t enough to tempt you, see the buffet menu below.